The combination of whiskey and soda in a tall drink is a popular one. 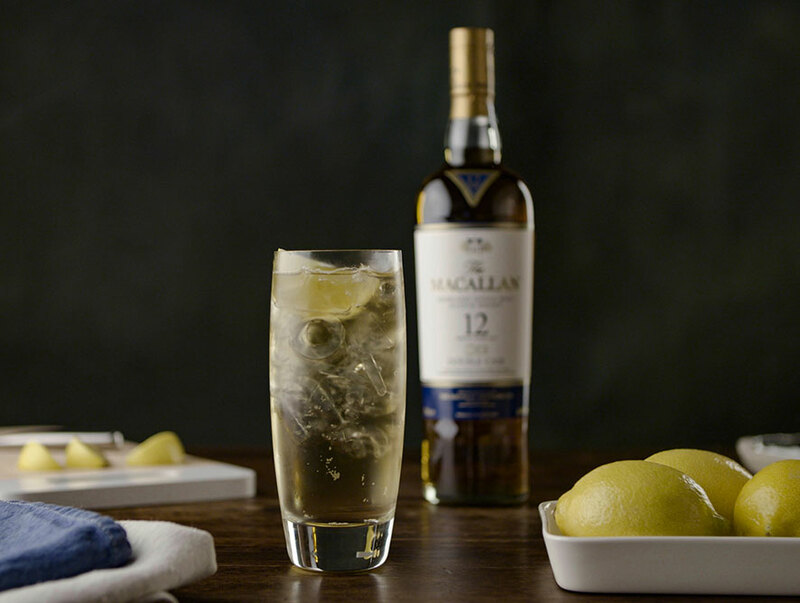 If you’re looking for a refreshing way to drink your favourite Macallan Whisky, look no further. Pour The Macallan over ice into a glass. Top with Soda water and stir. Add a lemon wedge.